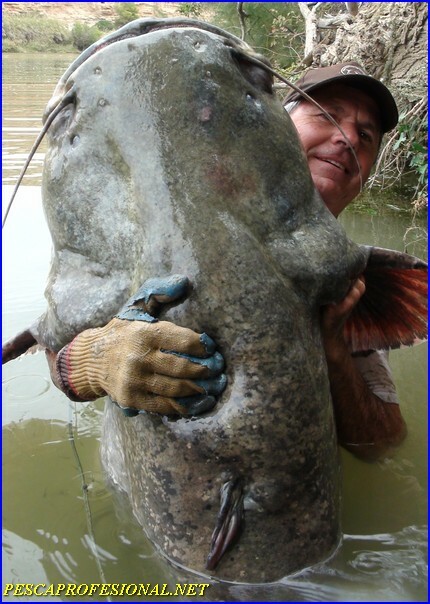 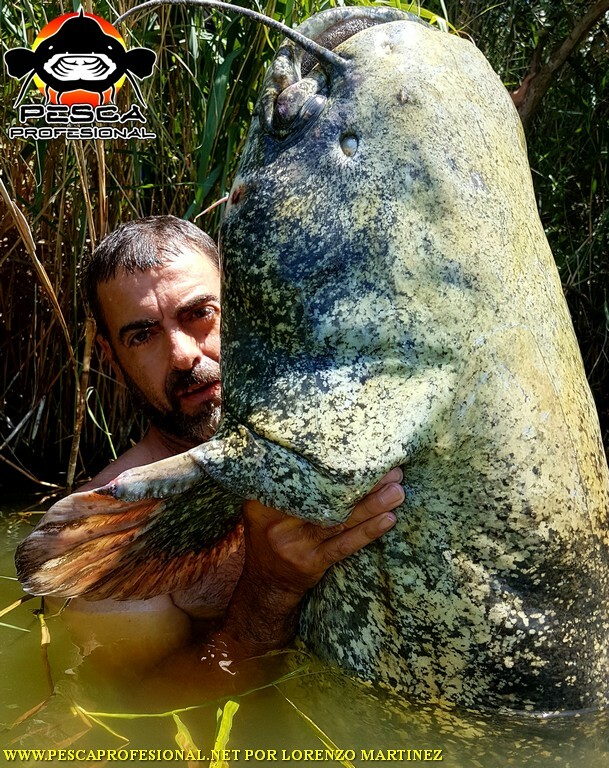 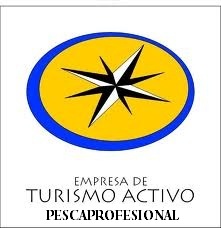 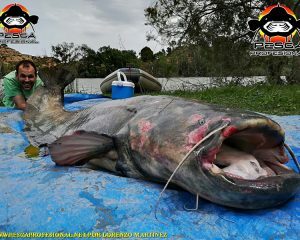 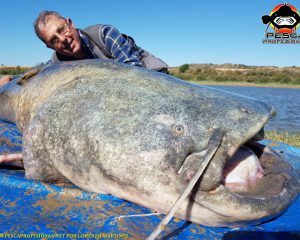 IN PESCAPROFESIONAL, We are engagedGUIDED FISHING CATFISH IN OCTOBER, ONE OF THE BEST MONTH, For fishing CATFISH,THEREFORE THEPELLETS AS TO RELEASED, DEPENDING ON THE CONDITIONS OF WATERS, ELEJIREMOS A METHOD OR OTHER, ALWAYS LOOKING FOR BEST RESULTS, FOR MORE CUSTOMERS ENJOY. 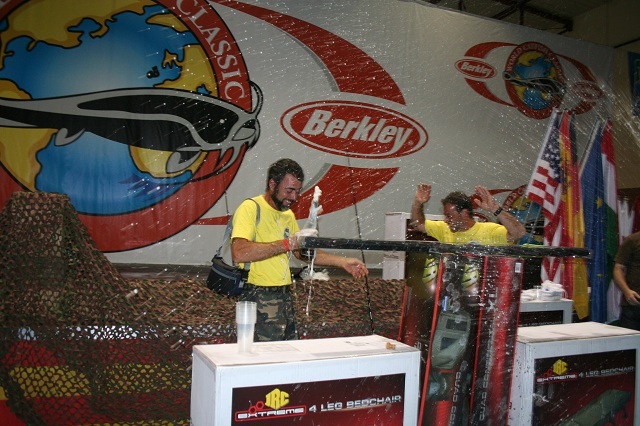 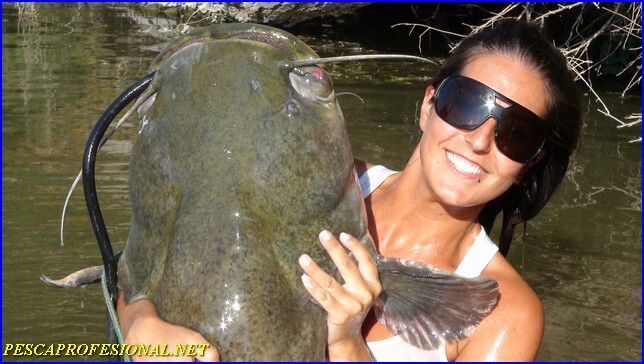 As I have mentioned in other articles, TEMPERATURE CHANGE BRUSCO is coming and until SE, HOW MUCH bullheads will eat more BIG TENT ACCOUNT, WINTER TO SPEND LONG, IS THE TIME FOR THE PELLETS OR tempt RELEASED AND GET GOOD CATCH. 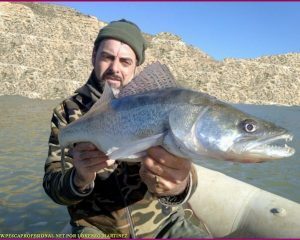 Fishing in the elejida pellets baited area in advance to obtain the largest possible number of catches in the fishing day, I put all fishing equipment, pellets, mesa, chairs etc. 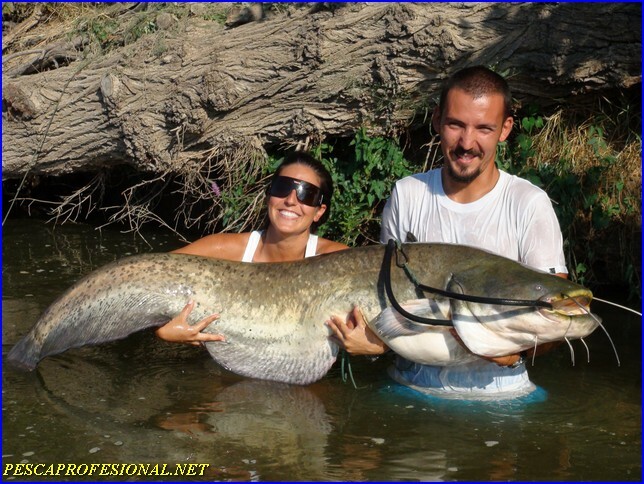 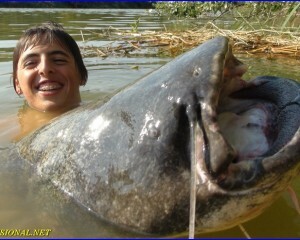 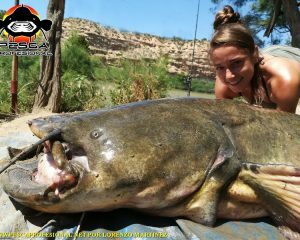 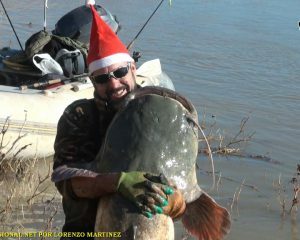 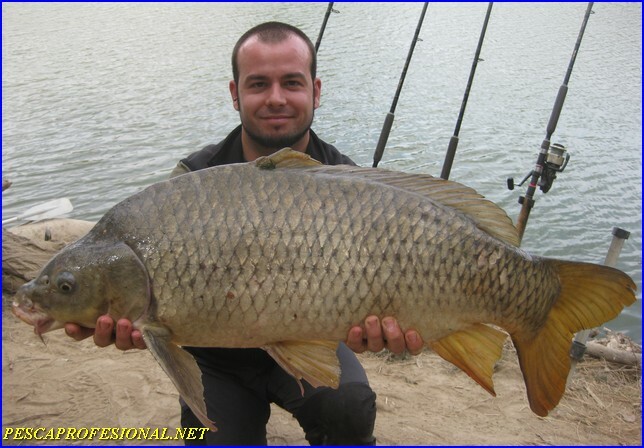 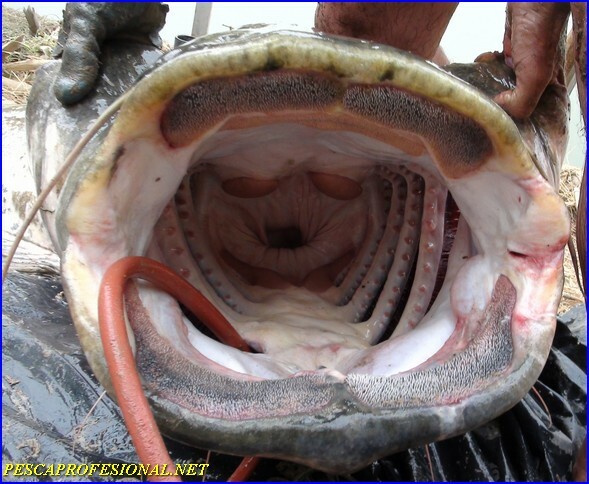 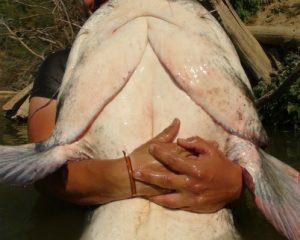 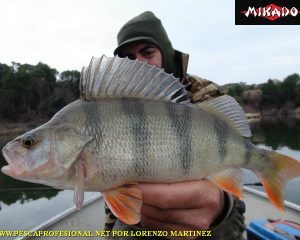 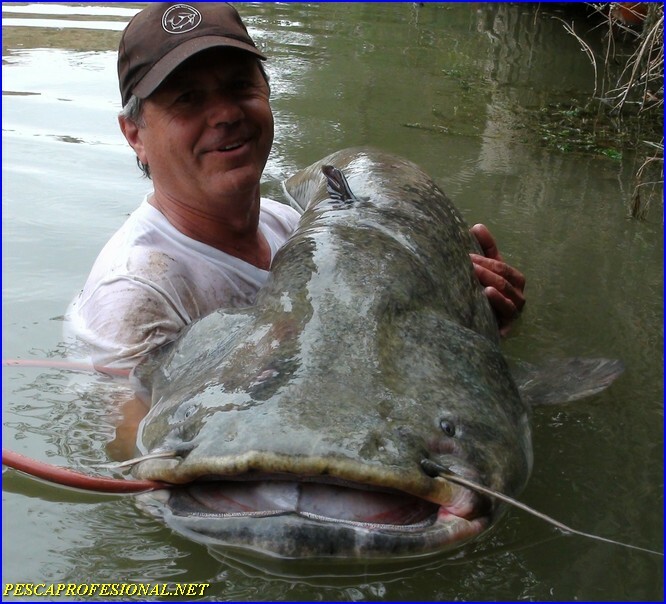 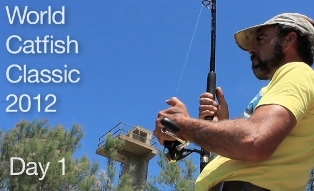 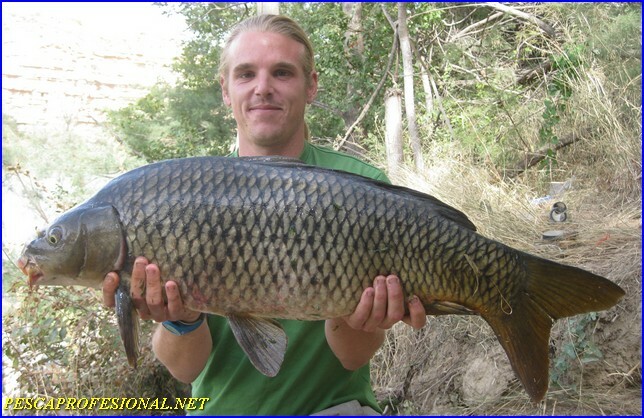 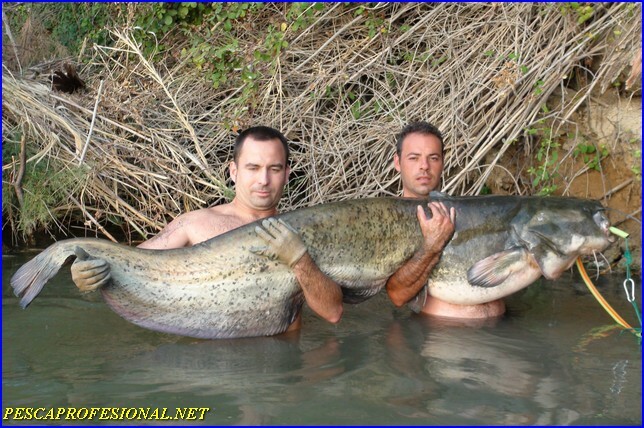 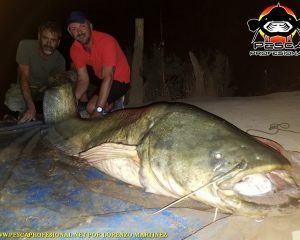 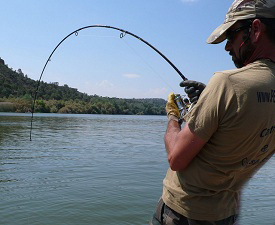 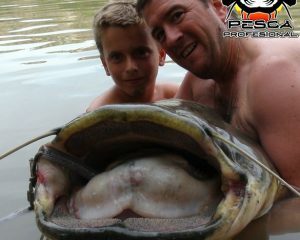 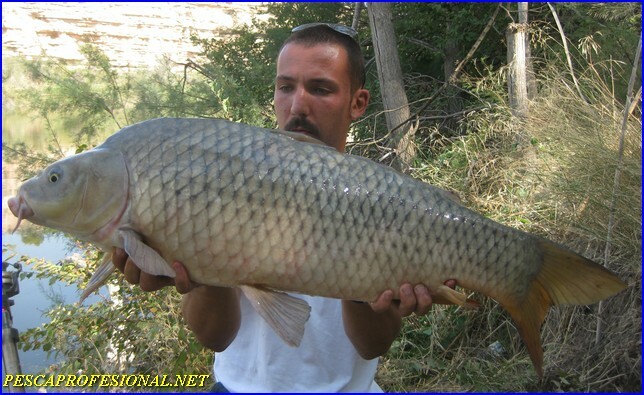 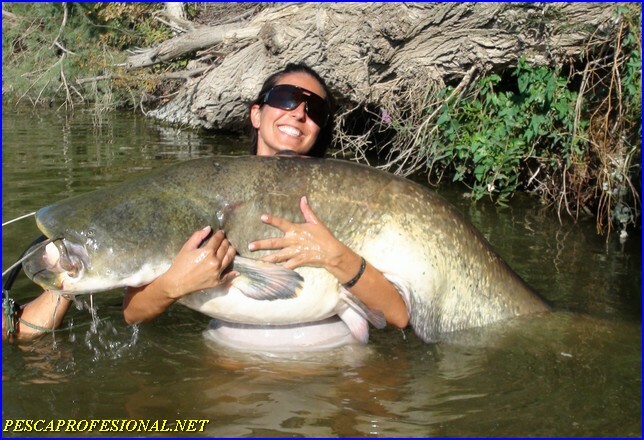 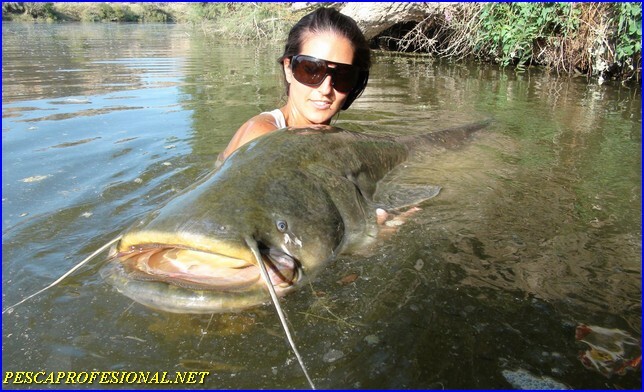 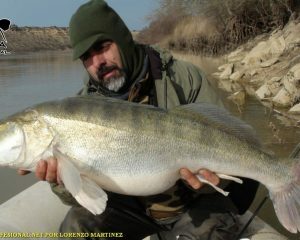 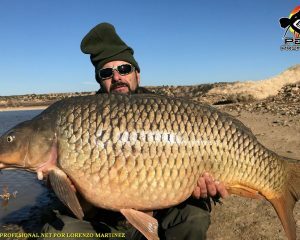 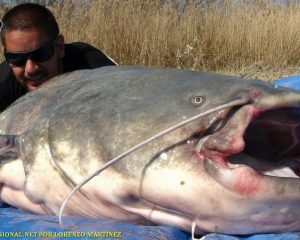 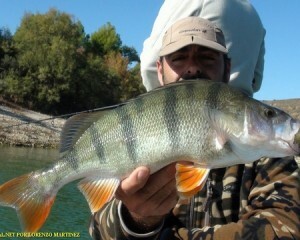 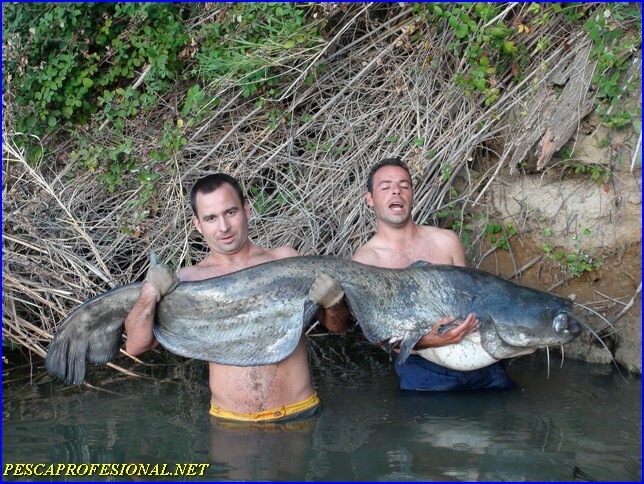 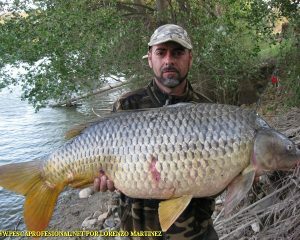 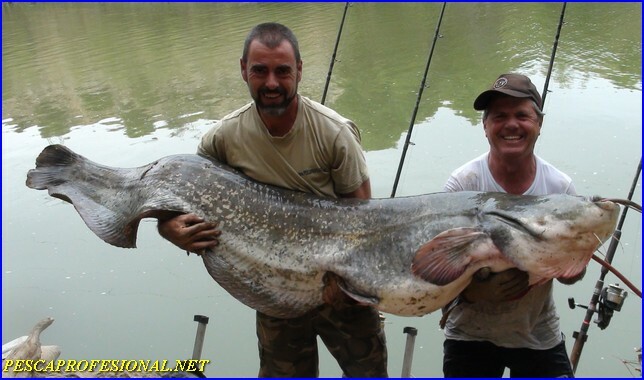 COME AND ENJOY FISHING WITH US THESE GREAT EXTREME SILUROS DEL RIO EBRO.